Microsoft Excel 2010 does its’ best to format the data you enter into your worksheets so that it is in the format that it thinks you wants. Unfortunately its’ choices are not always correct, and Excel might wind up deleting information that is important or relevant. One particular situation you may find yourself in is learning how to keep leading zeroes in Excel 2010. 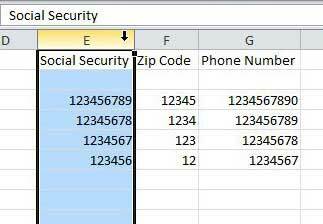 There are many reasons that you might want to continue displaying zeroes at the beginning of a numerical string, such as a zip code, password or social security number, but Excel’s default reaction is to strip these numbers from your cells. Fortunately you can adjust the format of either the entire sheet or just some select cells to continue displaying these zeroes. 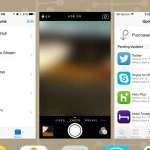 There are a lot of different formats that you can use for your cells. Each format is designed to handle a particular type of information, and will adjust the information continued within the cells accordingly. 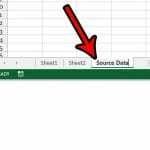 You can easily select the correct format for cells that will contain data with leading zeroes, but if there is not an available format for the type of data that you will be using, then you may have to create your own custom format. Step 1: Open the Excel 2010 spreadsheet that contains the information that you want to modify to display leading zeroes. Step 2: Click the column heading that contains the cells that you want to reformat (if you want to reformat all of the cells in that column). If you only want to reformat some of your cells, then you can use your mouse to highlight all of them. 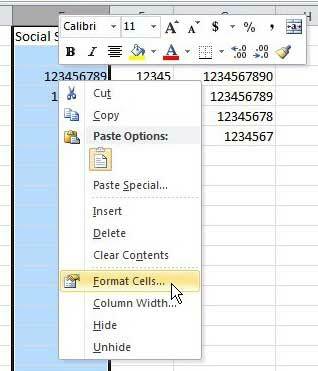 If the cells are not next to each other, then you can hold down the Ctrl key as you click each cell. 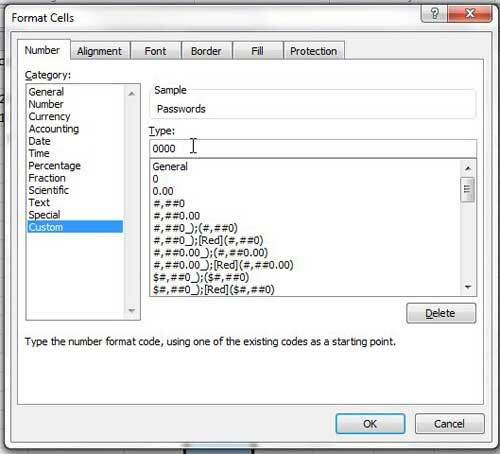 Step 3: Right-click one of the selected cells, then click Format Cells. Step 4: Click the Special option at the left side of the window, click the type of data that is contained within your selected cells, then click the OK button at the bottom of the window. 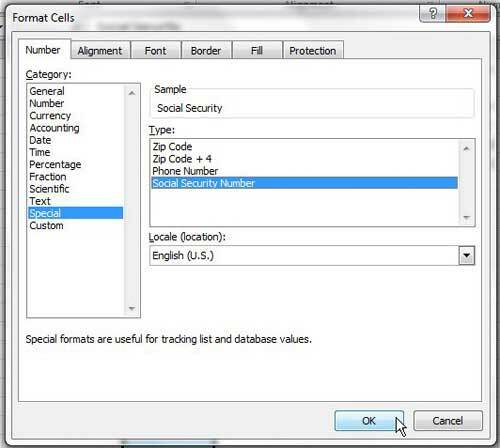 If your data does not fit one of these formats, then you will need to click Custom and enter your number format into the Type field at the center of the window. 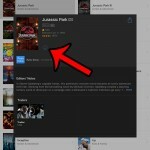 Any new values that you enter into your newly formatted cells will adhere to the formatting options that you selected. 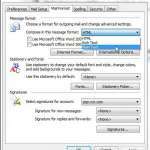 If you choose to change the formatting of your cells in the future then you will lose the leading zeroes.